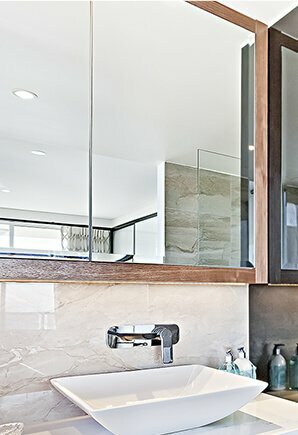 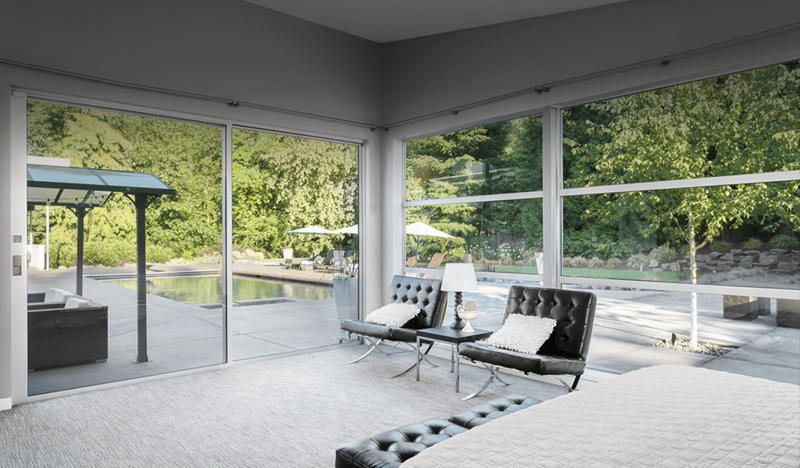 Enjoy crystal-clear glass panes and products thanks to the industry-leaders working at Bolte Glass. 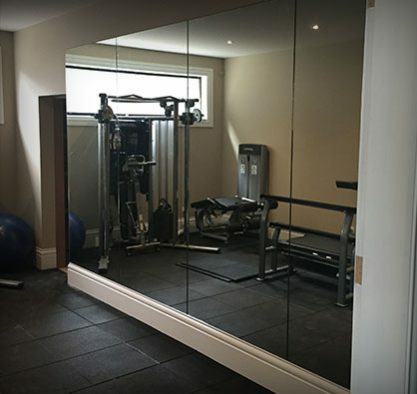 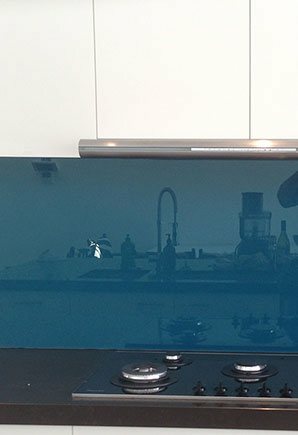 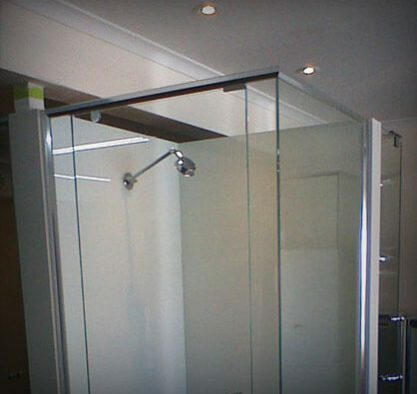 Passionate and professional our highly-experienced and fully-qualified glass merchants and glass suppliers give Vermont South domestic and commercial residents confidence in the glass installed throughout their properties. 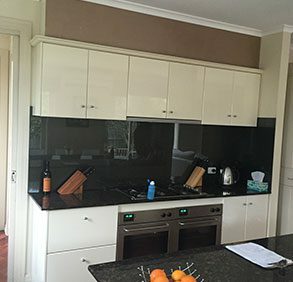 For over 60 years home and business owners located across Melbourne’s metropolitan area have come to us for superior glazing services and solutions. 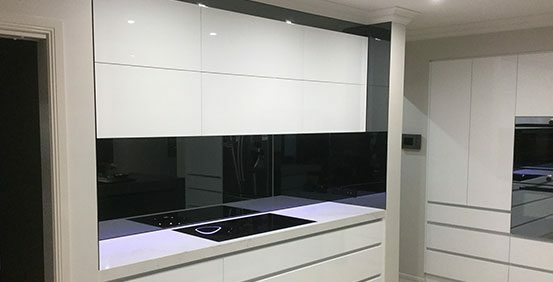 Stocking only the best types and styles of glass we endeavour to deliver modern and efficient glass products for the interior or exterior of the property. 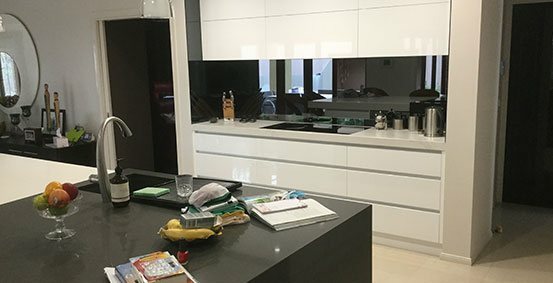 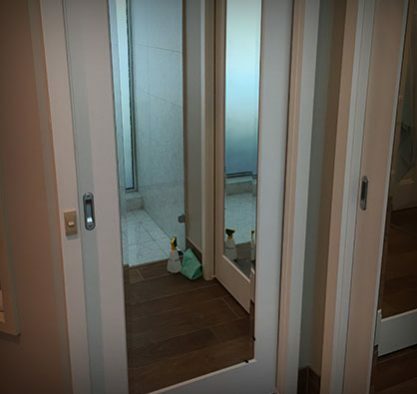 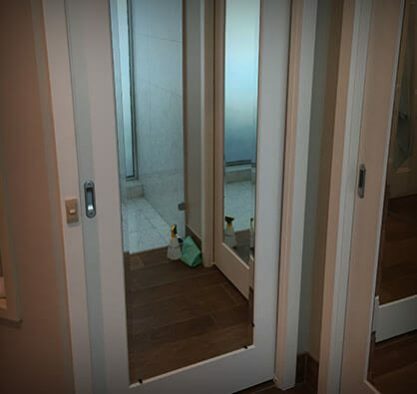 Thanks to our industry knowledge and expertise we have developed an extensive range of glass products suitable for use in multiple environments. 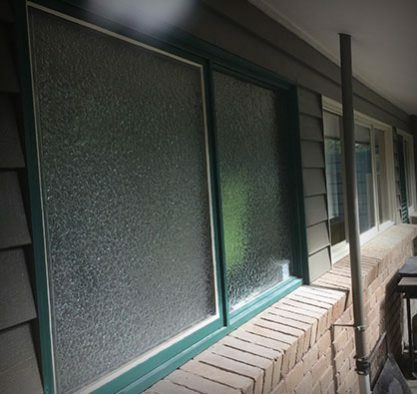 From window panes, mirrors, and including glass for picture frames you can trust our team to supply you with what you need at an affordable price. 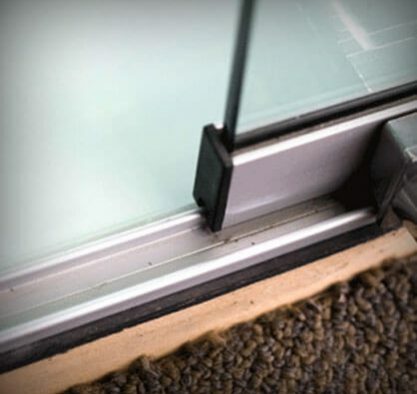 To continue to deliver the highest standard of service we have the training and correct machinery to accurately measure and cut our glass products to the dimension you give our glaziers, ensuring that our glass fits your property everytime. 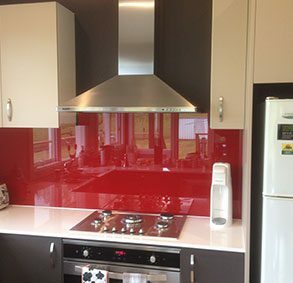 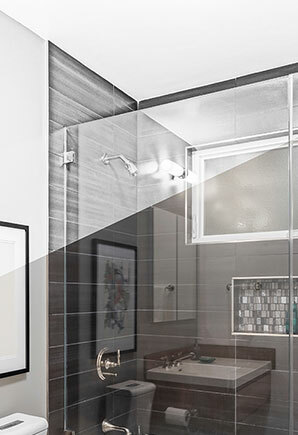 With our decades of experience and in-depth training, our glass suppliers can help Vermont South residents, who are unsure about the type of glass they need, make an informed and accurate choice. 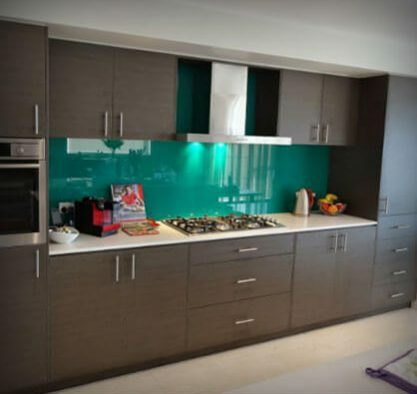 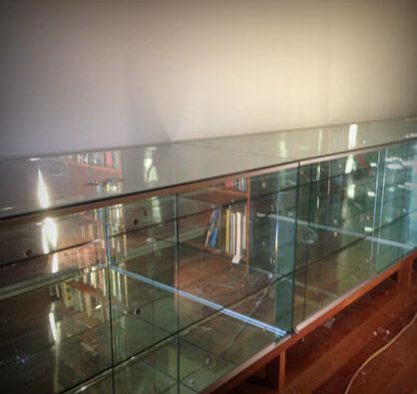 If you are searching for glass suppliers that put your needs first look no further than the team at Bolte Glass. 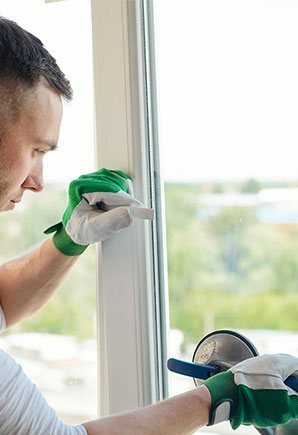 Only a phone call away, our team can help improve your environment without wasting your time or your money. 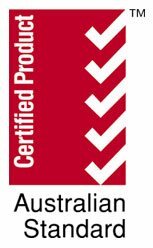 To speak to one of our experts call 03 9729 3855 today!